Looking to send flowers to Paarl friends and family? Bloomable (formerly SA Florist) is the premium choice. We are an online flower shop partnering with local florists all over South Africa. We work with the best craftspeople in the country to ensure that small shops with strong connections to their communities can reach a wider audience on the web. With the explosion of online shopping in recent years, many small outfits have been pushed out of the market. Our goal is to change the online flower market with ethical practices that keep local Paarl florists connected to customers across the country. Bloomable (formerly SA Florist) makes it possible to send flowers to any part of South Africa. By using nearby florists, we guarantee freshness. We sell high-demand bloom like roses, lilies, freesia and gerbera daisies. We also have multi-hued carnations and chrysanthemums available as well as less common but equally attractive lisanthus, agapanthus and anthiriums. The official names of the blooms aren’t important; just click on the photo of a favourite bouquet on our website to order Paarl flowers online. Whatever flower basket or vase is selected, Bloomable (formerly SA Florist) provides online service and prompt Paarl flower delivery. We also prepare and deliver many other gift items, including edibles and toys. Try one of our featured gift hampers for a special gift. The Red Wine, Chocs, Nuts and Biltong hamper is packed full of Ferrero Rocher candies, mixed nuts, cashews, sliced biltong and dried wors. When paired with a glass of red wine, these snacks are a delightfully decadent gift that is sure to be enjoyed by all. Wherever flowers are required, whether for a get well gift, funeral arrangement, birthday greeting or “just because,” Bloomable (formerly SA Florist) provides high-quality flowers and service at affordable rates. 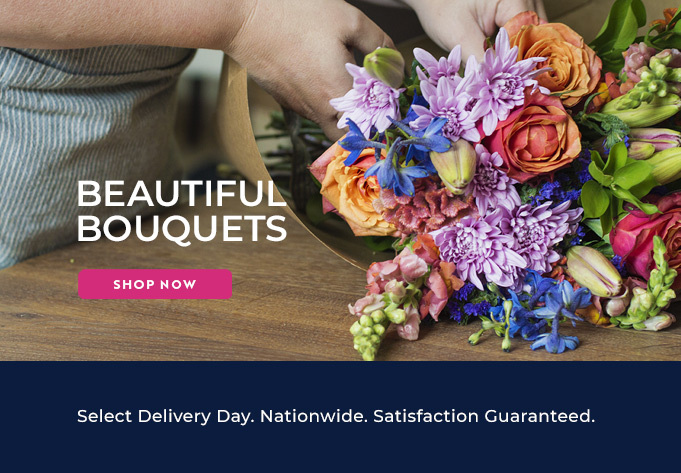 Visit Bloomable (formerly SA Florist) to see our online offerings today!